The annual Clark Lecture Series aims to inspire the best of thinking about faith, learning and leadership by bringing to Sydney the world’s finest scholars. 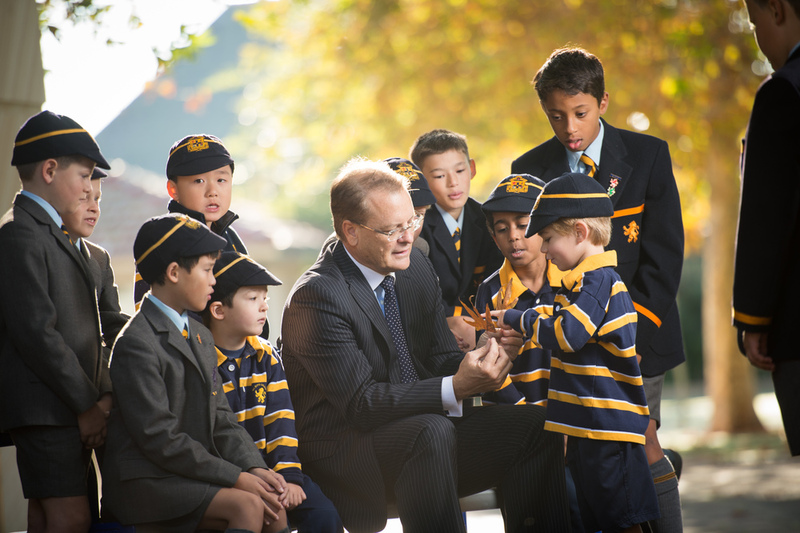 Named in honour of eminent scientist, inventor of the bionic ear, and Scots Old Boy ('51), Professor Graeme Clark AC, this annual public lecture series is hosted by The Scots College, one of Australia’s oldest and most respected Presbyterian schools for boys. Emeritus Professor Graeme Clark AC is an outstanding example of the Scots ethos of faith, learning and leadership. He is best known for developing the ‘bionic ear’ or cochlear implant, which has brought hearing to hundreds of thousands of deaf people around the world and paved the way for significant advances in the science of health care. 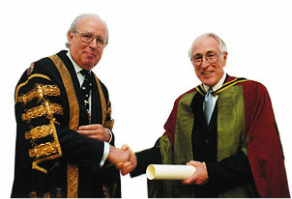 Graeme attended The Scots College as a boarder between 1948 and 1951 before going on to study medicine at the University of Sydney and a career as a surgeon, lecturer and researcher at the University of Melbourne. His experience of growing up with a deaf father inspired him to seek to develop an implant to restore hearing, the idea for which he got while playing with a blade of grass and a seashell at the beach. After years of experimentation and setbacks and the skepticism of his colleagues, Professor Clark’s determination finally resulted in the world’s first successful multi-channel cochlear implant in 1978. Since then over 340,000 adults and children have received the gift of hearing through Graeme’s creativity and perseverance. Hear more of Professor Clark's story here. 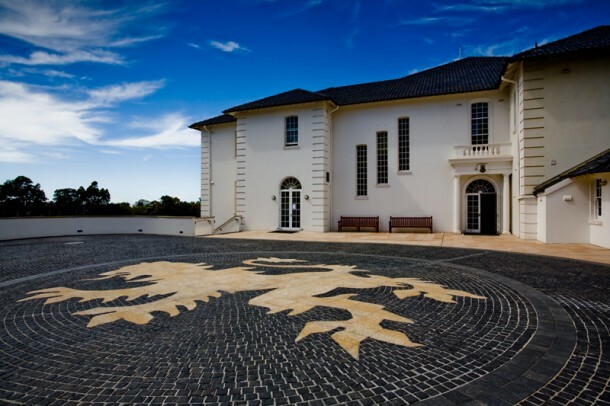 The Scots College is one of Australia’s oldest and most respected Presbyterian boys schools (T-12) located in Sydney's Bellevue Hill with sweeping views of the historic harbour. 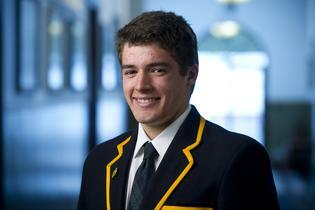 Since its establishment in 1893 The Scots College has been known for raising fine young men with brave hearts and bold minds. The ultimate aim of a Scots education is to help students acquire a knowledge of the truth – of God, society and the world – so that they are better prepared to serve in their families and the wider world, to the glory of God and for the welfare of others. The Scots experience fosters leadership, character and spirit that will define the brave hearts and bold minds in every Scots boy.